Noel Painting Has Been Proudly Serving Ft Myers For Over a Decade. Our professionally trained and very experienced Fort Myers Painters can help beautify your living space or commercial property. We specialize in many different applications and extensions of painting services. This includes interior and exterior house painting. In addition, this includes bathrooms, living spaces, crown molding, ceilings, dining rooms, decks and garages. 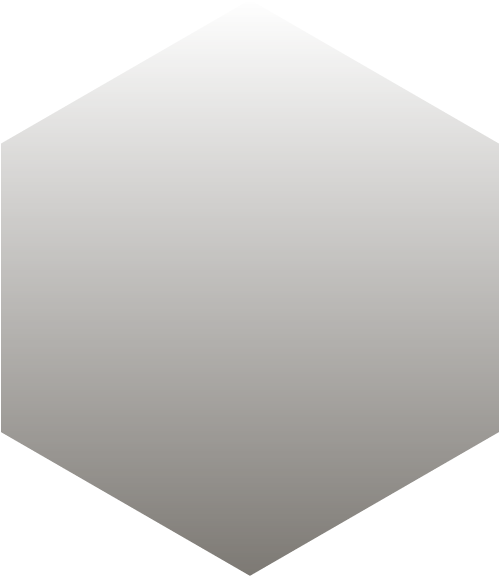 We have offered our extensive painting services to both businesses and homeowners. For instance, we partner with multiple home owners associations throughout the Fort Myers area. In other words, we ensure that all of our jobs, small or large, will have top quality results. This is one of our guarantees to all of our customers. As always, we are fully equipped for any type of big jobs. Therefore, shopping centers, stores, multi-floor business offices, hotels and hospitals will all look amazing. We are also completely insured. As a result, if our workers are harmed on your property you don’t have to worry about any legal issues. 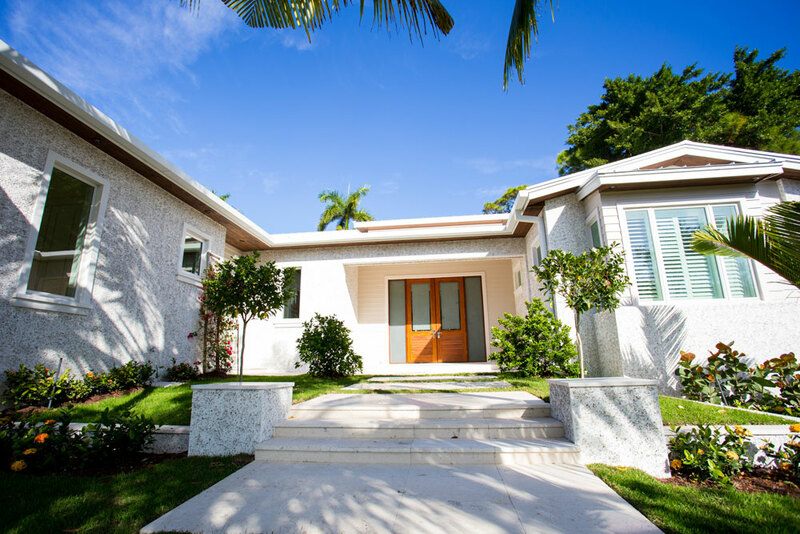 Finding the best Fort Myers Painting Contractor for your project isn’t as easy as it may seem. There are several companies & service providers to choose from. While all of them claim to offer high-quality services and great customer support, they don’t always meet expectations. 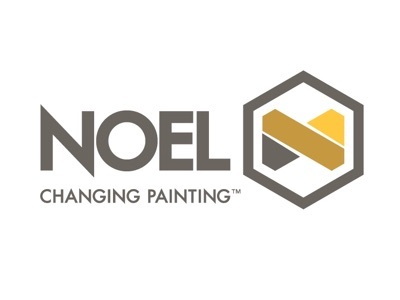 If you’re in need of a professional painting company that delivers high-quality results, Noel Painting is here to help. We specialize in offering industry-leading painting services for property owners of all types. You may even have some ideas about painting your residential or commercial property. In other words, our team of expert technicians will be able to help you through every step of the process. 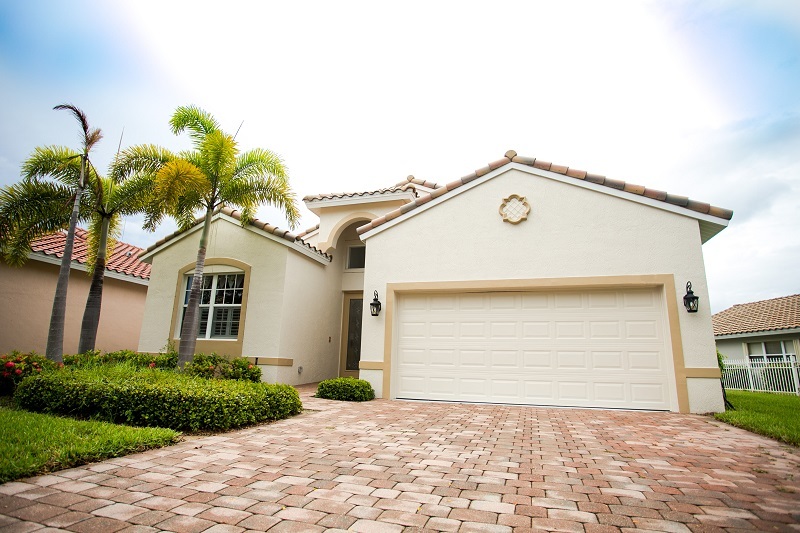 Why Choose Us for Fort Myers Painting? Painting your house allows you to imprint your creative signature into the place you call home. With so many painting companies available in the market, it can be a challenging task finding the right service provider for your project. 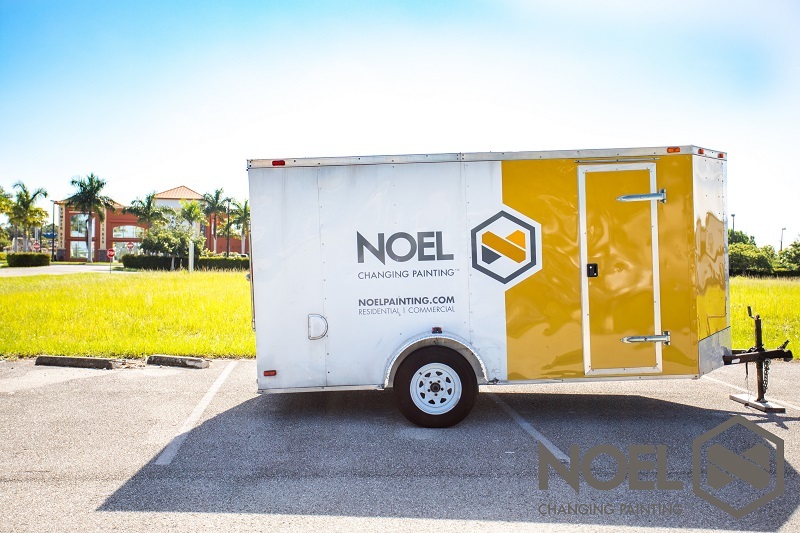 At Noel Painting, we deliver high-quality painting services at affordable prices so you can make your dreams a reality without breaking the bank. Our residential painting business mostly comes from word of mouth and that fact speaks volumes about our craftsmanship and dedication to our work. You can expect impeccable attention to detail, and fast services, that will ensure your complete satisfaction. But our work quality doesn’t change in our commercial painting services. You can expect the same quality craftsmanship, guarantee, and scheduling advantages that there is in our residential plans. We provide residential exterior & interior painting services that are carried out by trained technicians. Our experience in the painting industry has led us to become one of the top residential painting Fort Myers company’s. Before we begin your project, one of our estimators will come out to your property and perform a thorough inspection of the entire area. Therefore, this allows us to give you fair & accurate prices that won’t change under any circumstances. Our technicians use the latest tools & techniques to ensure that your home is painted the right way. For exterior painting jobs, we use weatherproof paint that is durable & long-lasting. As a result, you won’t have to worry about a couple of rainy days ruining your paint. We’re proud to say that we are one of the most reliable Fort Myers painting companies and are very thankful for your business and support. In conclusion, let us help you get the look you were dreaming of from your home or office. Reach out to us today to schedule a Free Consultation on any of our painting services!